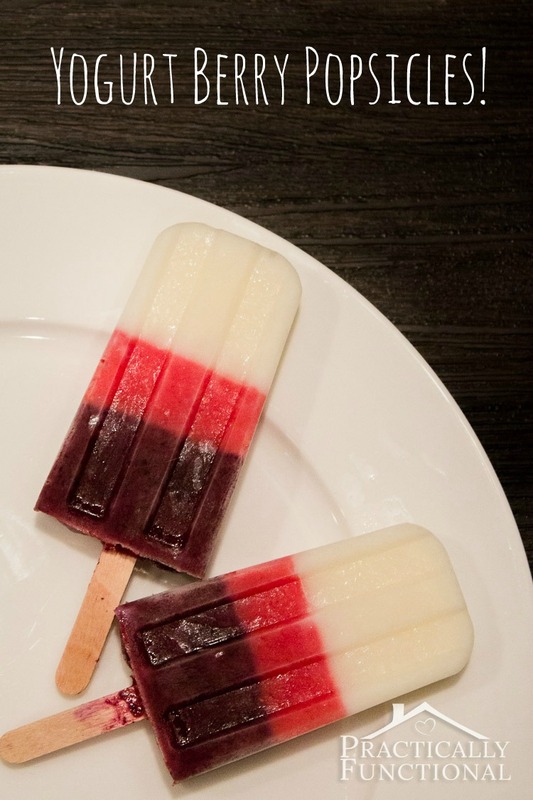 I love popsicles. 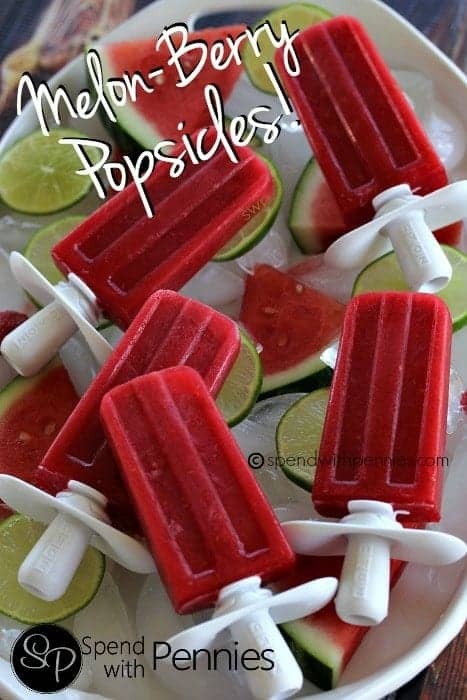 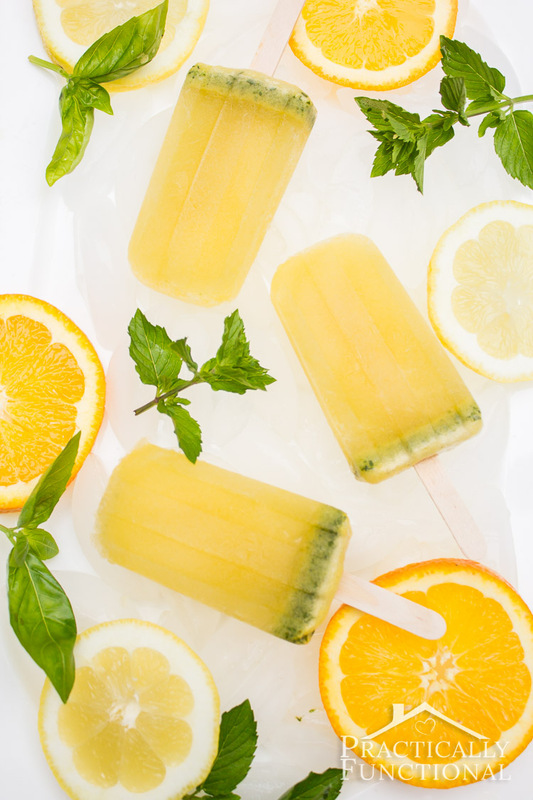 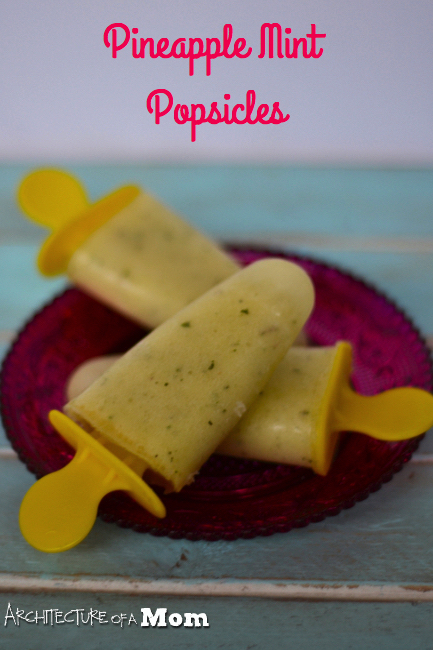 Popsicles make me think of summer and picnics in the backyard. 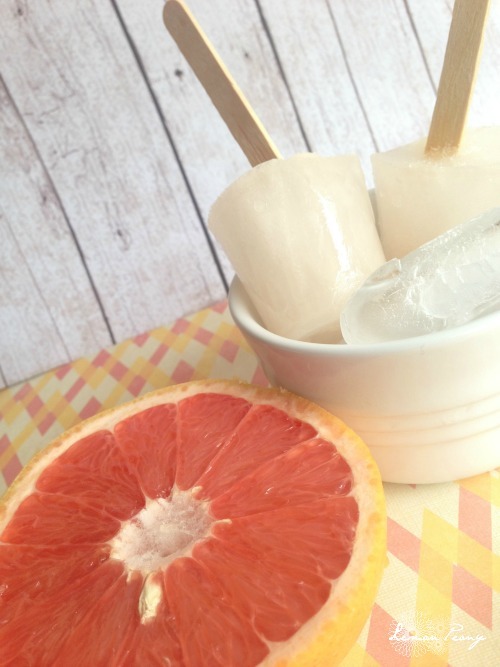 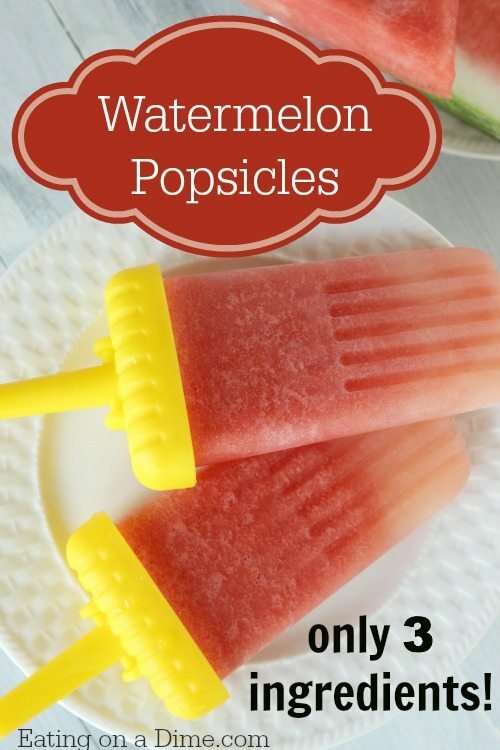 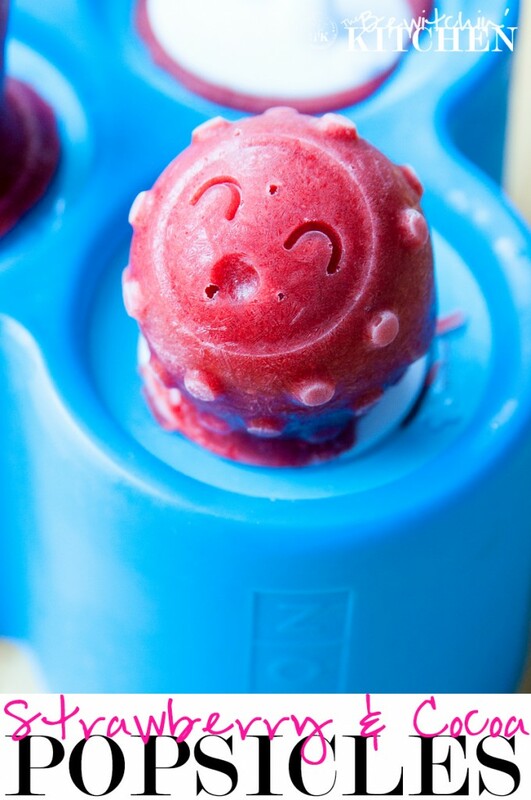 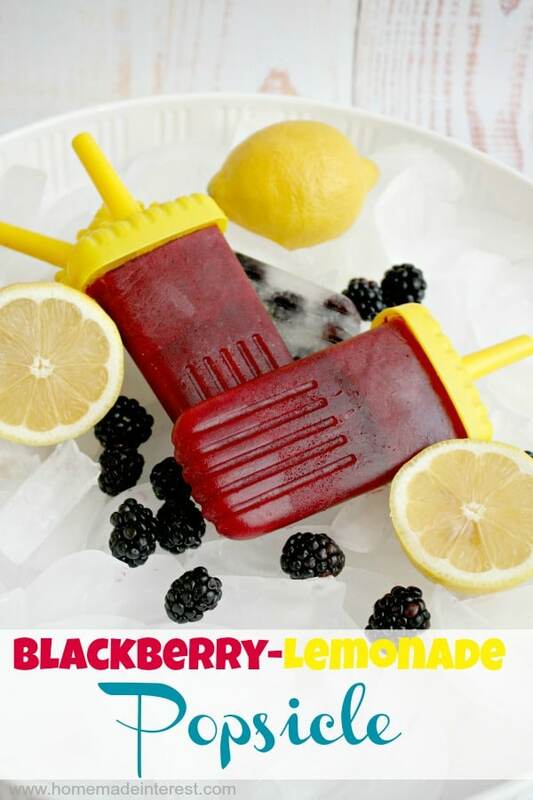 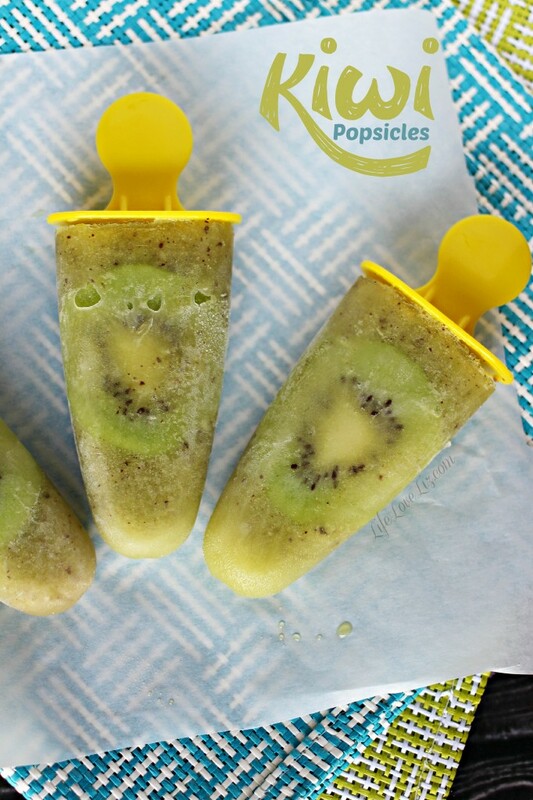 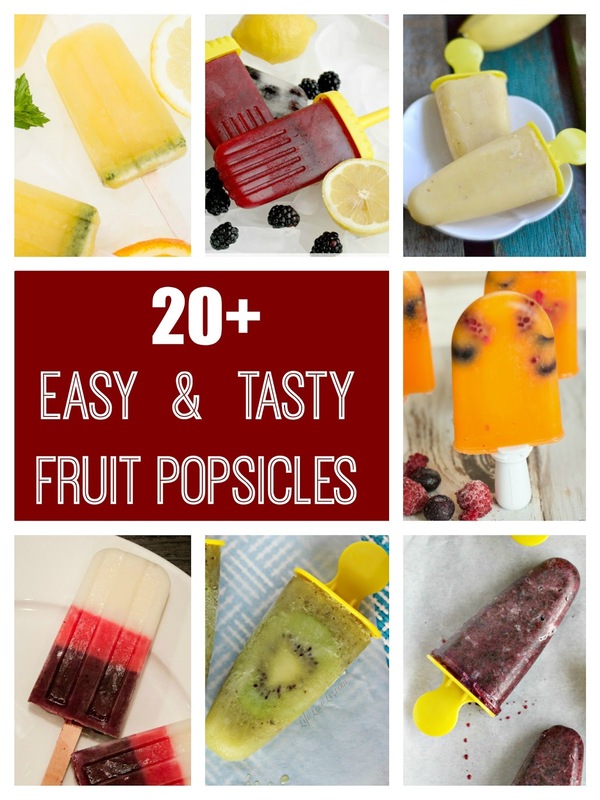 They are easy to make at home (although it does take some planning if you don't have a fancy popsicle maker), and my kiddos love them! 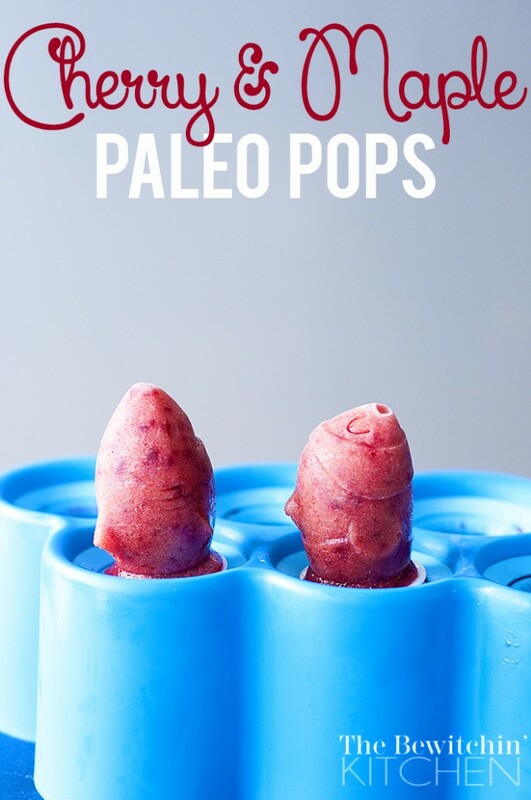 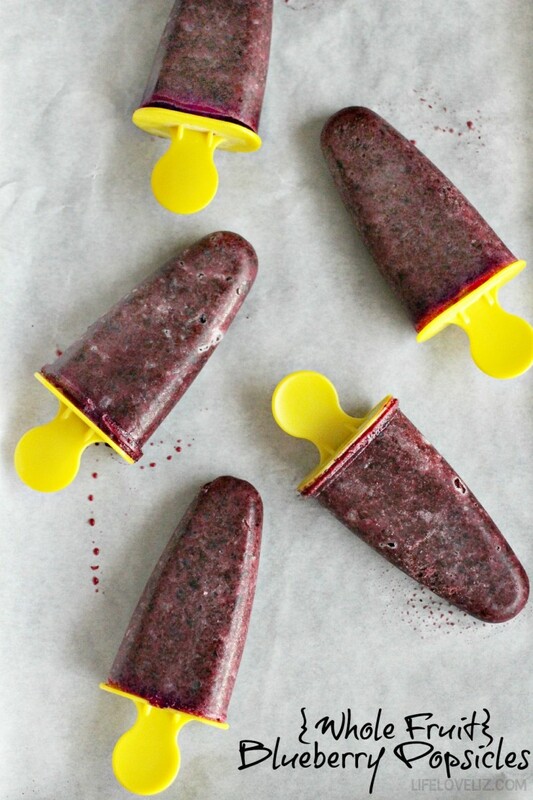 And the best part is that fruit based popsicles means that my kids are eating dessert...and yet they are getting important vitamins at the same time. 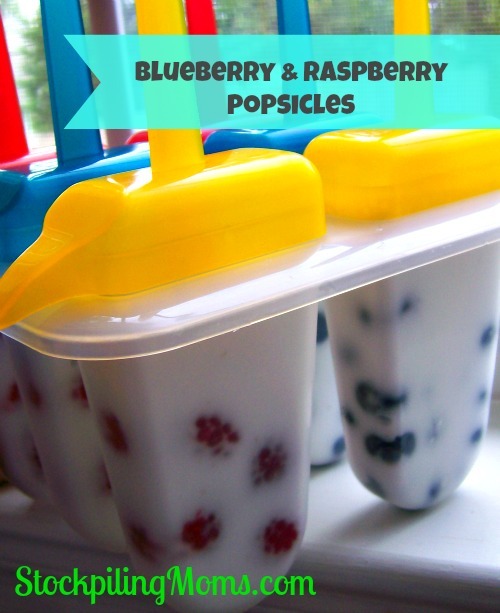 And even bigger bonus is when "dessert" includes no added sweeteners! 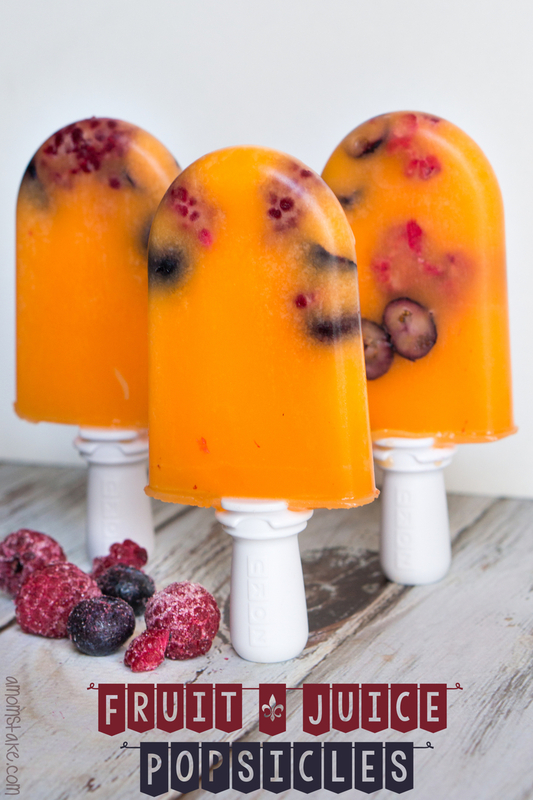 What's your favorite frozen fruit popsicle?